The General Adaptation Syndrome (GAS) model, forms the basis of many discussions regarding the monitoring of physiological stress. Our course of the week this week is Care and Treatment of Asthma in Athletes, Version 2.0. This course has recently been endorsed by The British Association of Sport and Exercise Sciences (BASES). It can also be taken as CPD recognised by a number of other certified organisations. We highly recommend Care and Treatment of Asthma in Athletes, Version 2.0 to anyone who is working with athletes who suffer from asthma. 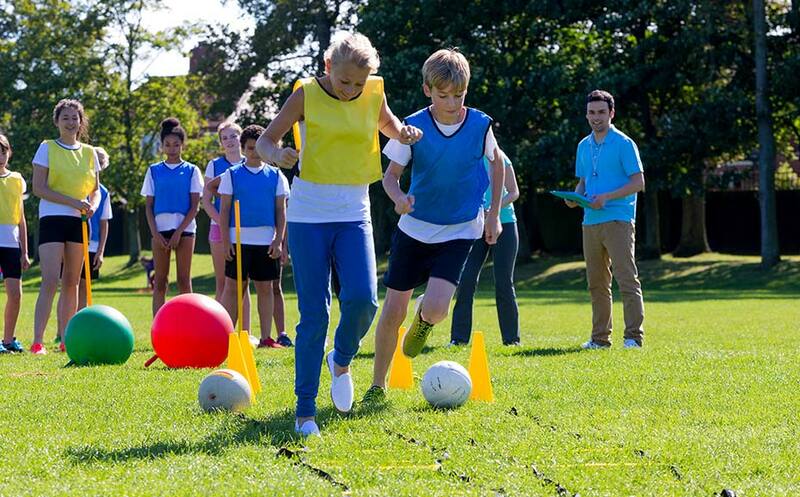 The course can also be ancillary material for general medicine courses in undergraduate athletic training curriculum. Offers comprehensive coverage of evidence-based therapeutic interventions for rehabilitation of musculoskeletal injuries, providing the tools for optimal decision making for safe and effective use of each treatment modality. Grounded in solid science, Evidence-Based Practice in Athletic Training explains the basics of EBP and the research design methods that are so vital to its implementation. 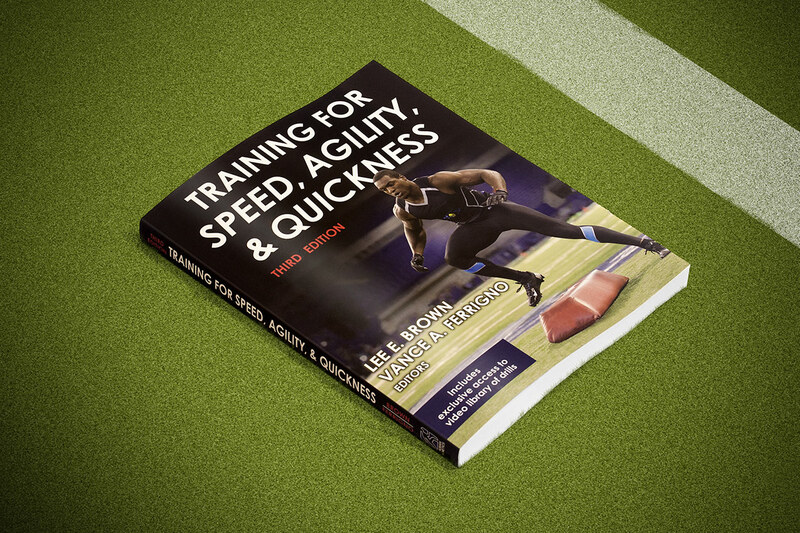 This book offers a functional approach to core training for athletes seeking a competitive edge in sports.